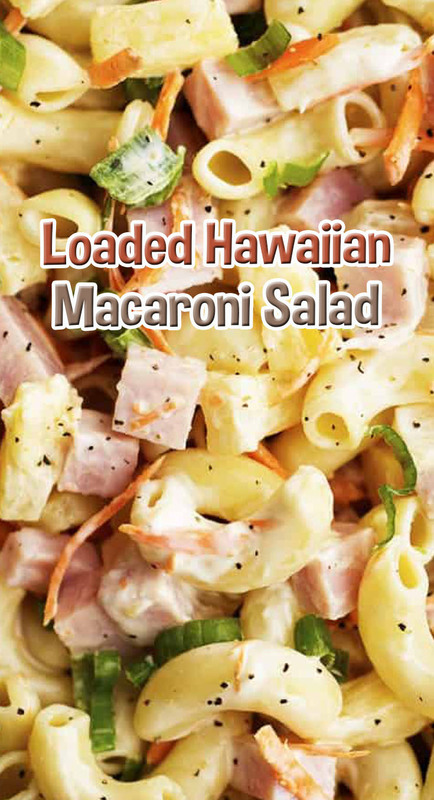 In a large bowl, combine macaroni, pineapple chunks, ham, carrots, and green onion in a bowl. set aside. In a small bowl whisk together the mayonnaise, greek yogurt, cider vinegar, and sugar. Pour over pasta and stir to coat. Enjoy!